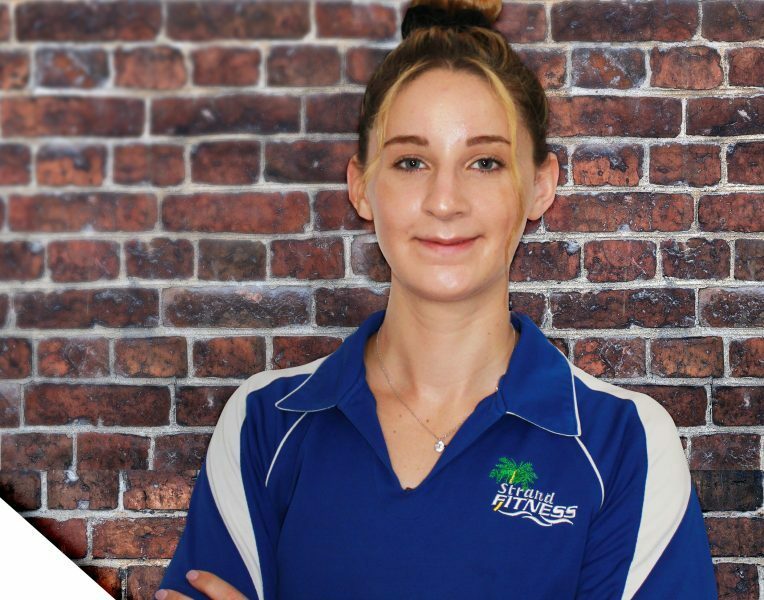 Olivia recently joined out Strand Fitness Team as a Personal Coach! Liv, has a cert 3 and 4 in fitness. Her passion about the fitness industry will push your limits and bring you closer to the goals that you deserve! Do you want to get to know Olivia more? Find out what she loves about fitness and how she can help you reach your goals or contact us today abvout how to get in concact with her or one of our awesome personal trainers!